Phlorum was proud to have been asked back to help with the Energy Young Entrepreneurs Scheme (YES) 2014 event, as one of the business mentors. 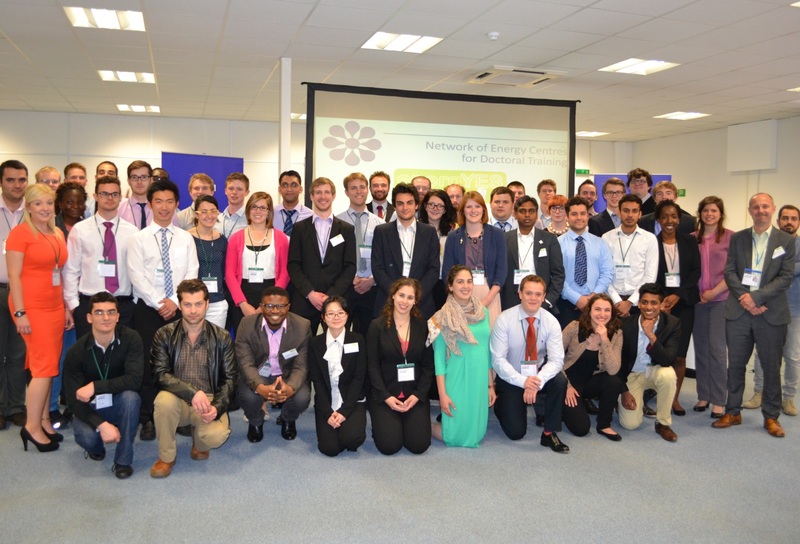 Energy YES is developed for postgraduate energy researchers by the Network of Energy Centres for Doctoral Training and the Haydn Green Institute for Innovation and Entrepreneurship. Energy YES is the first event of its kind specifically for the energy community. It offers participants a great opportunity to hone their business skills and the chance to compete for a cash prize of £1,000. This year the event was held at Alstom Power in Rugby. The competition spans three busy days, packed with presentations and activities to help the teams get to grips with commercialisation and entrepreneurship. The teams have to prepare a business plan, which they present on the last day to a panel of investors who judge the best bid. meet fellow energy postgraduate researchers from across the country. The winning team this year was Absol Composites from the Centre for Sustainable Chemical Technologies at University of Bath. Their idea was for a new light-weight composite material for use in shipping containers. The runners-up were Catovation Ltd from Imperial College and University of Leeds with their catalyst formulation for fuel cell applications.